If You Are Looking For A Great Modern Office Clock, Browse Below! 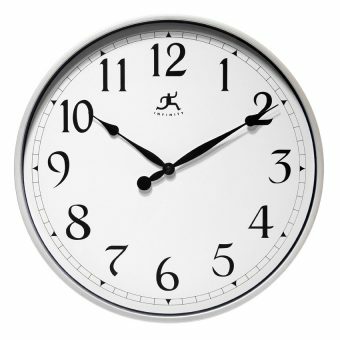 Luckily, Clock By Room specializes in finding our clients the best clocks for any room, and offices are no different. 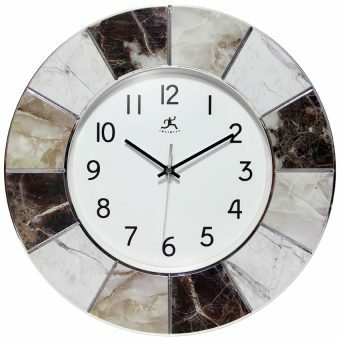 We have a great selection of modern clocks that are sure to put the finishing touches on your office. As you can see, we have some diverse options for you. 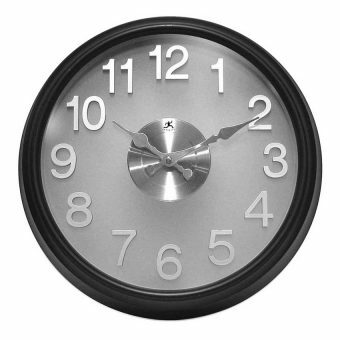 We have modern-looking clocks for your office no matter what look you are going for. A modern office clock is becoming more and more popular as time goes on because of the effect it can have on the environment in your office or work space. Each of these clocks is made to be durable, accurate, and long-lasting, which is what our customers have grown to expect from us at Clock By Room. We are experts in helping homeowners, managers, and people from all walks of life find the right clock for them.